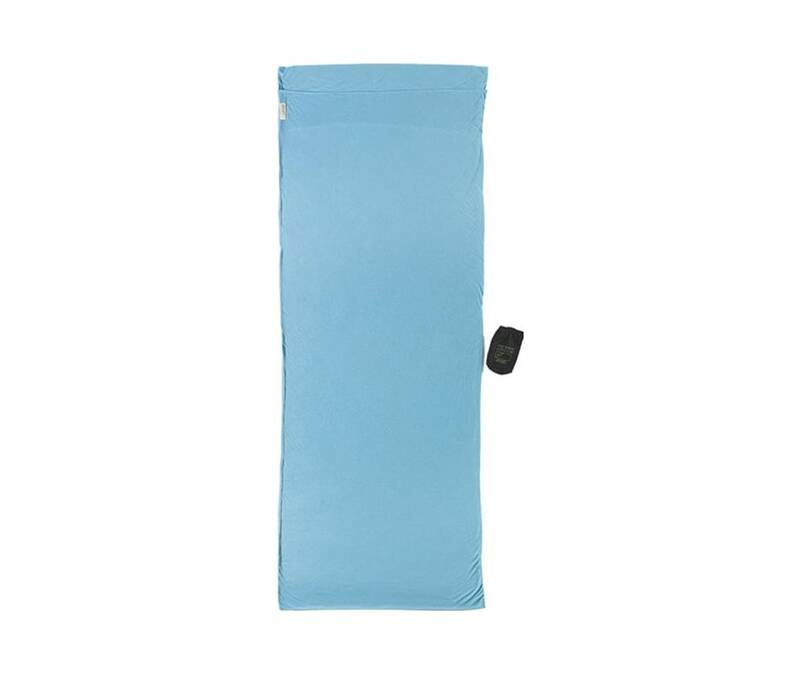 Slip into the Cocoon Insect Shield Safari CoolMax Rectangular Bag any time you want extra protection from mosquitoes, ticks, flies or any other bug. It's a perfect addition to your list, whether you're traveling to Alaska or Africa. Great for summer camp, too. Slip over your TravelSheet or sleeping bag at night. Built-in insect protection with Insect Shield protection - invisible, odorless, does not change the feel of the fabric.